Disappointingly once again, and to the detriment of West Indies cricket, I have noted the bizarre action of the West Indies Cricket Board to fire coach Phillip Simmons, just over a year and a half after his initial appointment, and just 2 days before the team leaves the region on a tough assignment. The decision to fire Coach Simmons is consistent with the actions of this current WICB, whose actions are usually motivated by spite and vendetta, rather than by what is in the best interest of West Indies Cricket. I wish to go on record to register my disgust, (although I am not surprised), at this latest move by the Board, which will only be disadvantageous to the game and the players who have come to know and love working with Coach Simmons. In the last two decades, West Indies cricket has been in a steady decline, even though the Board has had several presidents, CEOs, coaches and captains. The Board’s major problem over the years has not just been its leadership: some of its former leaders were competent people. However, it has been doomed to failure because of the environment and structures in which it has operated. Structure controls behavior and performance. If reform and restructuring are not incorporated in the Board’s improvement plan and strategy, West Indies cricket will remain trapped in its ever-increasing failure spiral. In the last two or three years, conflicts between the Board and its coaches and players have intensified. The Board has now become an extremely inflexible and autocratic unit in which power and control dominate. Cricket development and cricket performance appear to be low on the Board’s list of most important priorities. During that time, the Board got rid of some of its best people — coach Ottis Gibson; Phil Simmons, a successful T20 World Cup coach; Darren Sammy, a two-time successful T20 World Cup captain; Clive Lloyd the most successful West Indies captain; and Curtly Ambrose, one of the greatest fast bowlers the world has seen. 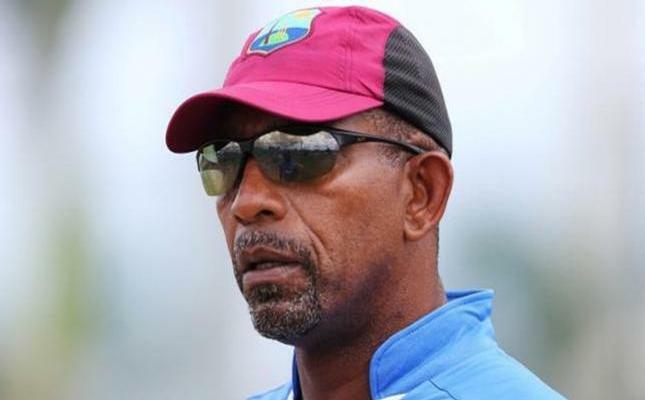 Coach Simmons had a positive impact on the players and could have resurrected West Indies cricket if he was allowed to create a learning environment for his players. Instead, he was stymied by uncooperative administrators, antiquated structures and systems, and by a hostile working environment. Once again the Board failed to see and seize a glaring opportunity. The WICB in a release on their firing of Coach Simmons, stated, “In recent times, based on public pronouncements of the coach and the approach internally, we have identified differences in culture and strategic approach.” The Board is satisfied with its losing culture and will get rid of anyone who questions or challenges that culture. The question must be asked: How much does the Director of Cricket, who was brought up in England and Australia, know about West Indies culture and history and the psyche of Caribbean people? As Prime Minister of Grenada, and as a leader in the wider CARICOM region and an ardent cricket fan, I will continue to support the initiatives and demands of various stakeholders, and especially the calls of our legends — some of the greatest players who have played the game — and the many long-suffering fans, for a complete overhaul of the WICB. Reforms cannot come soon enough to help rescue cricket in the region.